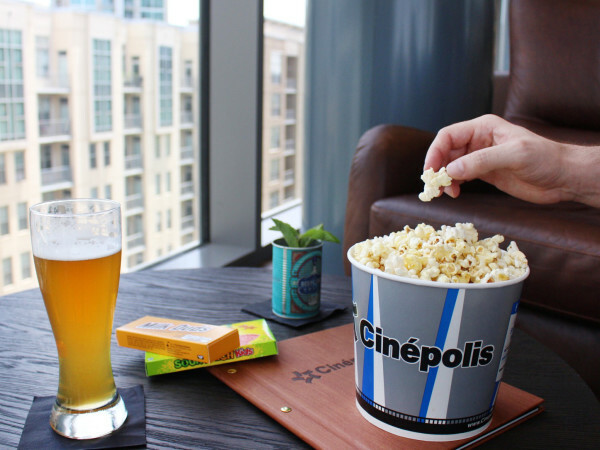 In a year filled with powerful men having to reckon with their sins against women, it has been a coincidental joy to watch a slew of movies featuring strong, confident lead female characters. This has led to one of the toughest fields in recent memory for the Best Actress category in upcoming awards shows, a trend we can only hope will continue in coming years. 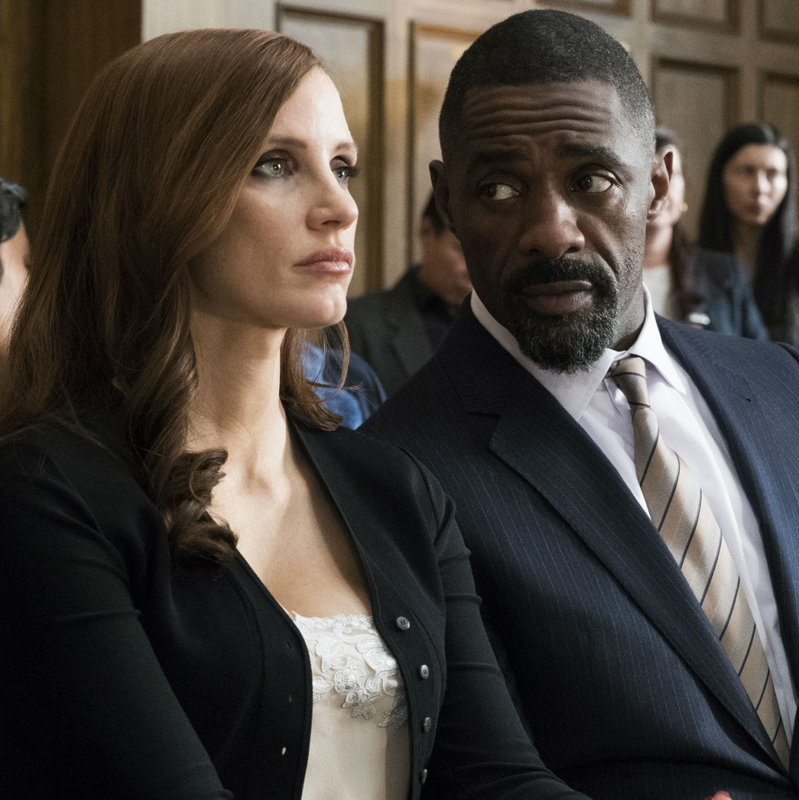 Joining that group is Jessica Chastain as Molly Bloom in Molly’s Game. 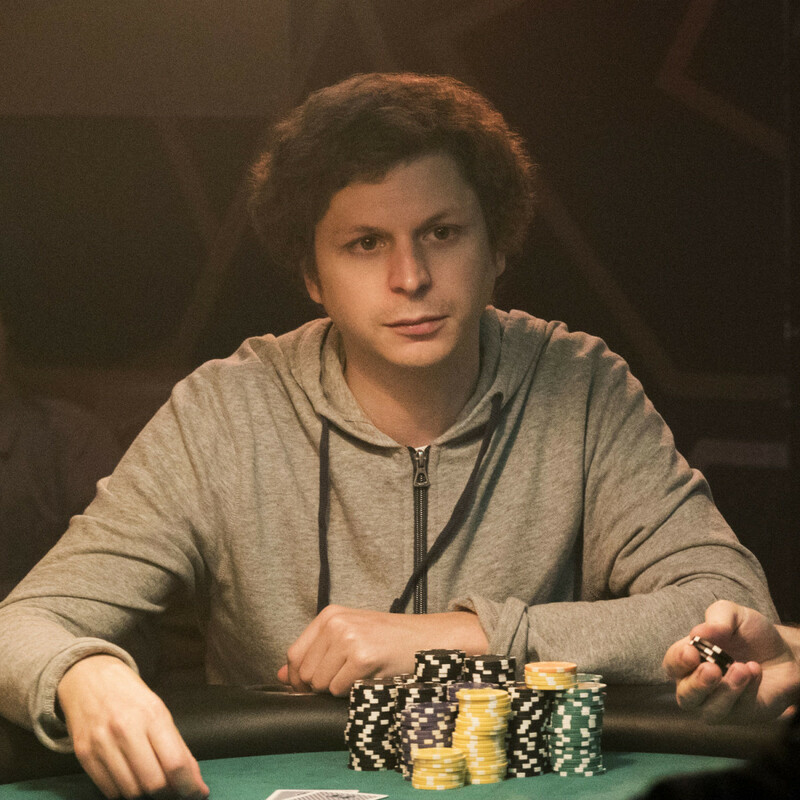 Bloom is a real person who has led a fascinating life, first as an Olympic-quality downhill skier, and later as the leader of high-stakes underground poker games in both Los Angeles and New York City. Her time as a skier, with an iron-handed push from her father (Kevin Costner), established her competitive spirit and force of will, two things she could use to successfully run poker games. Those games gained her entrée into the world of celebrities, sports stars, politicians, and the like, but they also made her a target of the FBI, especially when she didn’t vet her players as closely as she should have. Written and directed by Aaron Sorkin, the film essentially tells two stories: How she established herself so well as a runner of poker games, and how she defended herself against federal charges associated with those games, with help from her lawyer, Charlie Jaffey (Idris Elba). The first story is compelling and full of intrigue; Molly uses a combination of intelligence, charm, and beauty to assert her control over the games and players. Her legal struggles, which are sprinkled in throughout the film, are not quite as interesting. Sorkin obviously wants the rapport between Molly and Charlie to mean something profound, but he never quite gets there. Anyone looking for dirt on well-known people from the film will be disappointed. 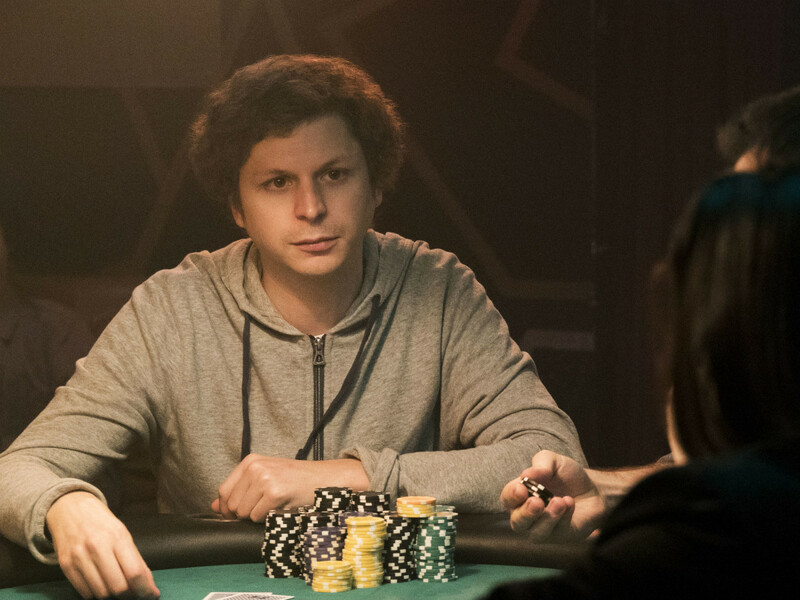 While published reports have named celebrities like Leonardo DiCaprio, Ben Affleck, and Tobey Maguire as players in Molly’s games, the closest the film comes is having Michael Cera play a celebrity named Player X. He’s likely a stand-in for Maguire, but the film never explicitly says so. 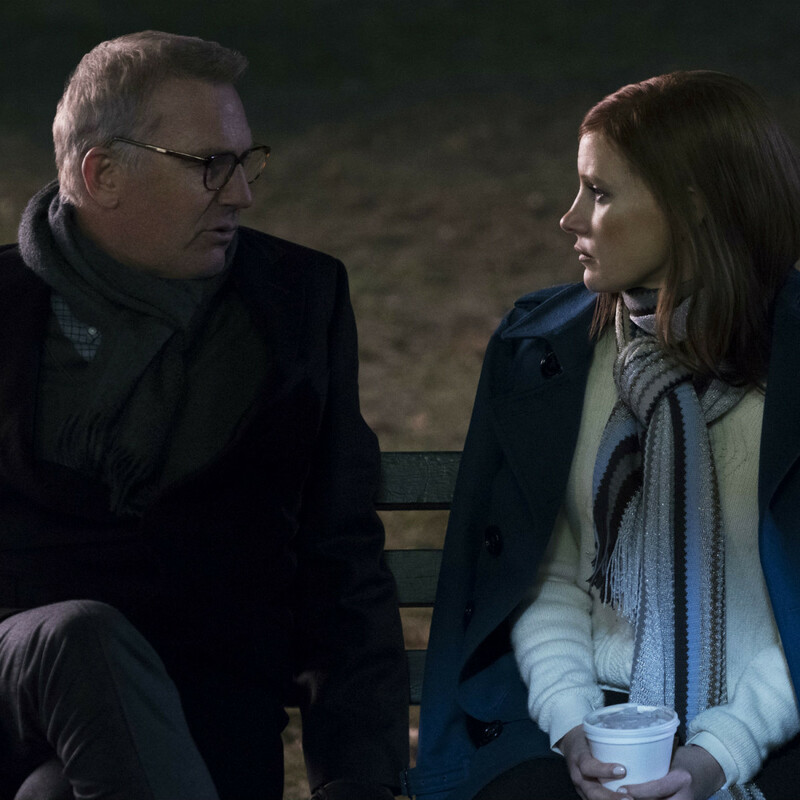 Sorkin seems to want to have it both ways when it comes to the type of person Molly is. She’s a take-charge hero type, someone who won’t let anyone or anything hold her back. But her chosen line of work is, if not technically illegal, always right on that edge, making her a type of antihero. This duality is not unusual, but in playing both sides, Sorkin lessens her impact. However, Chastain overcomes any character flaws with her typically strong performance. Just as in films like Zero Dark Thirty and Miss Sloane, she takes command of the film, dominating every scene she’s in. 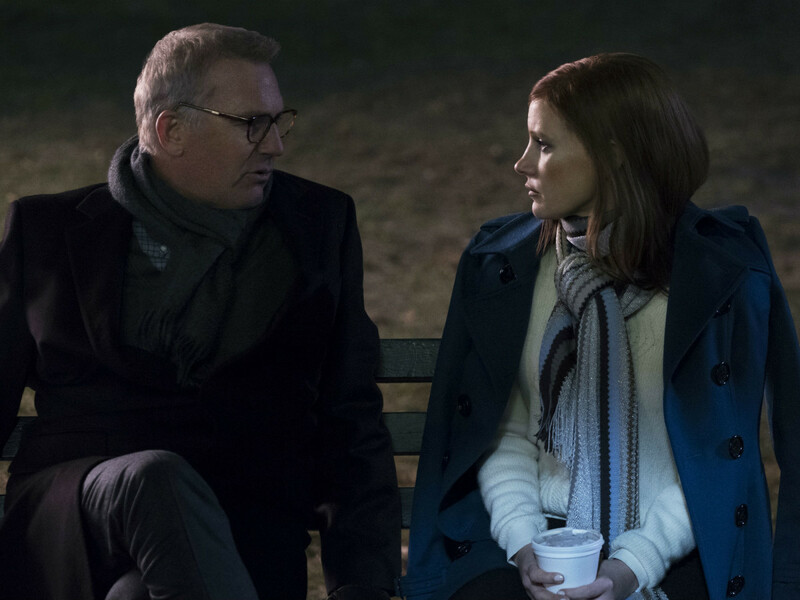 Elba and Costner are good, but the movie belongs to Chastain through-and-through. 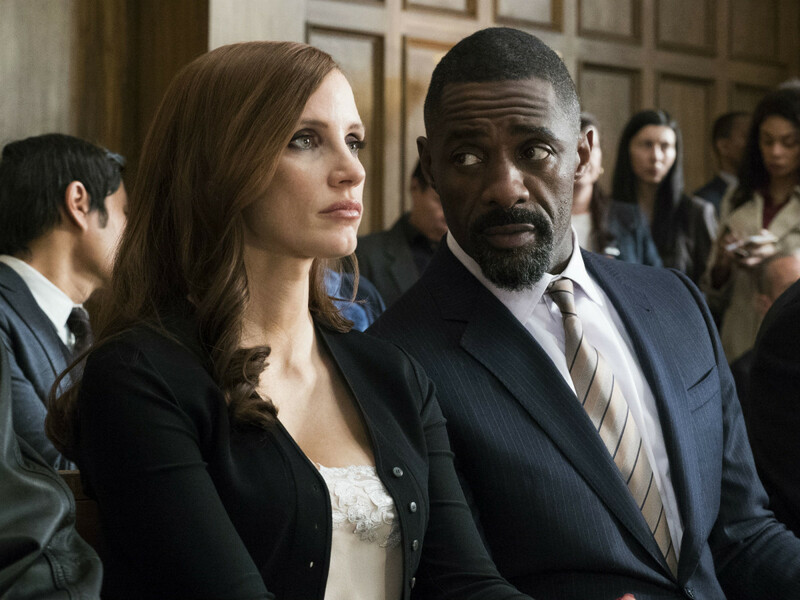 Molly’s Game deserves credit for telling a well-crafted if slightly underwhelming female-fronted story. The world is better for giving a talented actor like Chastain every opportunity she can to shine.